Launched in 2012 this site is an ever growing collective of women striving to be the best mums we can be, despite the crazy demands the modern world puts on us! If you’re a busy mum who wants to make simple family-friendly whole food recipes, implement practical positive parenting techniques, and receive lots of inspiration to help you take better care of yourself, you’ll fit right in here. Stick with me and I’ll teach you my survival techniques to have your family’s lunch boxes brimming with real foods, your hormones humming, skin radiating, and your fussy kids eating kale chips in no time! As a qualified health coach I’ve helped thousands of mums reclaim their health and empower their kids (and sometimes husbands!) to do the same. I achieve this through my one-on-one coaching, various programs, Facebook page, and my ever popular eCourses. I’ve been featured in Body & Soul, SMH Good Food magazine, Inform magazine, Mashable and more. I’ve written articles for Kidspot, Lifestyle Channels, EcoBeautyEditor and MyChild magazine. I’ve represented Australian Certified Organic as an ambassador and I’m currently an ambassador for Jamie Olivers’s Food Revolution Day and PANDA (Perinatal Depression & Anxiety Australia). It wasn’t until life threw me some serious curve balls in the form of infertility, anxiety and depression plus a host of other health issues, that I decided to start my blog. These painful experiences became my gifts, as they directed me to find my path to wellness, my incredible passion for real food, 100% trust in the power of self-care and the importance of positive parenting. 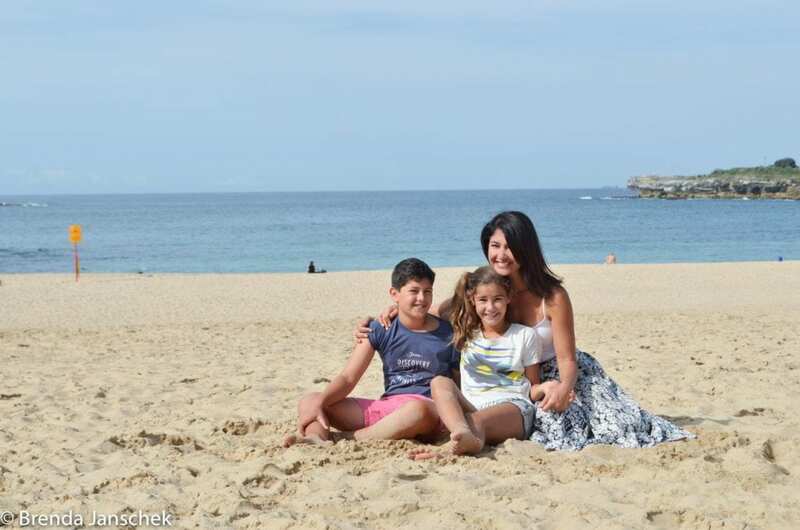 These days, I live by my beloved seaside suburb in Sydney and I’m mum to two rapidly growing kids and a husband ( who works very long hours). With the dishes piling up, dinner refusing to cook itself, endless lunch box packing, ferrying of kids around to after school activities AND trying to juggle a business… taking care of myself and trying to be the best mum I can be ain’t always easy. Throw in a side of sleep deprivation and let’s just say everyday life can get a tad overwhelming. So I totally get how challenging life can be when you’re trying to be the best mum you can be and bravo to us all as we keep striving to do the best we can. Before I go, I want to invite you to join my email list community. 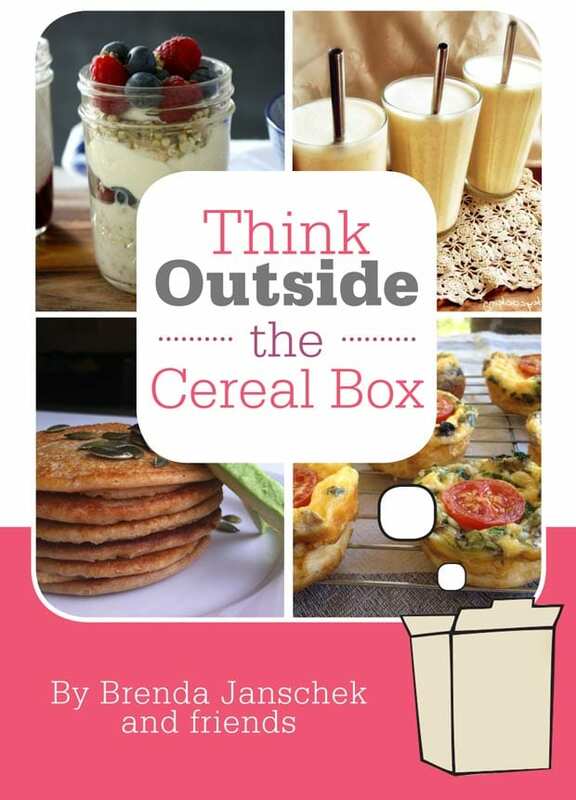 By signing up (it’s free), you’ll get access to my “Think Outside the Cereal Box” breakfast ebook. 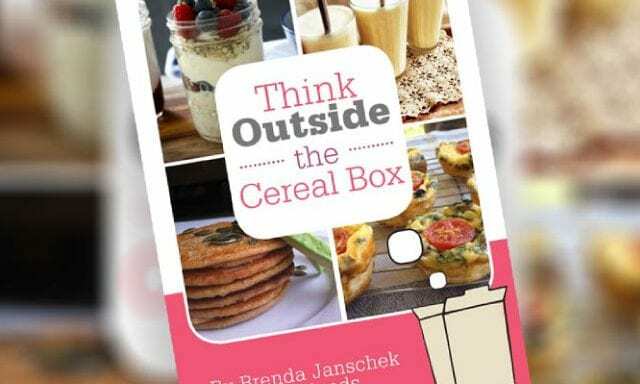 In the book I share a bunch of my favourite delicious breakfast recipes the whole family will love. A perfect way to start the day. And hey, I’m super glad you’re here.